A ROOM DIVIDER THAT CALMS YOU AND THE SPACE. Pebblestacks consists of large pebble-like units that have a lovable form, which when stacked, bring a feeling of balance and harmony. 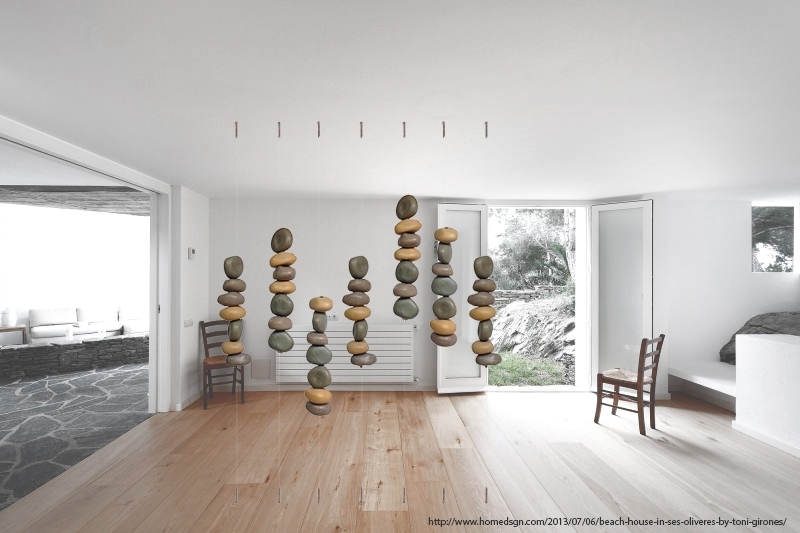 Stacks of seven pebbles divide a room effectively while still making the space feel light and open. On a stressful day, one can approach the divider and turn the ergonomic units in one's hands to release tension. I researched and studied the relationship between ceramics and architecture. 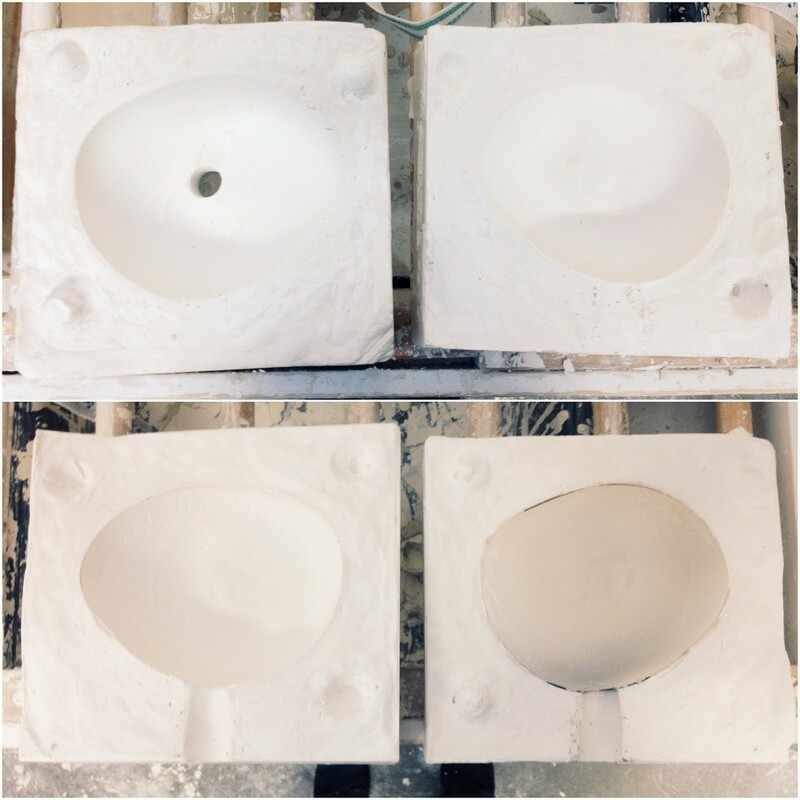 With this project, I wanted to challenge the conventional use of ceramics as cubic bricks or flat tiles and so I explored forms and structures that would allow the user to interact with (touch) ceramic architectural elements in a more organic and personal way.